Govt. 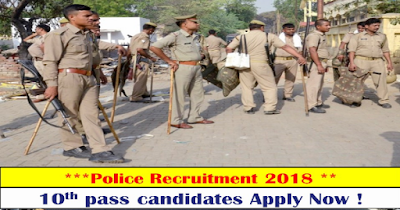 Jobs: Police Recruitment Post For (530) Barber & Cook 2018. Police Recruitment Post For (530) Barber & Cook 2018. Post Name: Cook and Barber. Pay Scale: 5,200 -/- to 21,000 -/-. Last Date for Submission of Application: 24 September 2018.